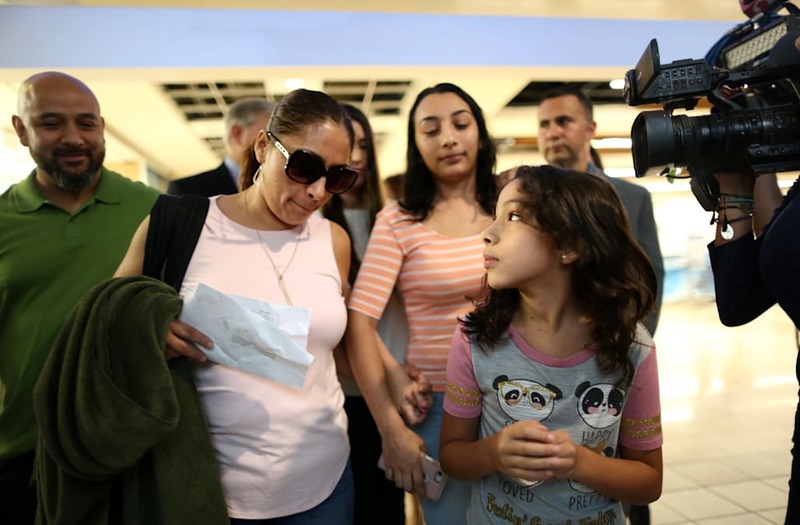 ORLANDO, Florida, Aug 3 (Reuters) - The U.S. government deported a Mexican woman on Friday who had lived in the country illegally for nearly two decades despite efforts by lawmakers to keep her in Florida with her husband, a Marine Corps veteran, and her two American children. Including manicurists and pedicurists, makeup artists, shampooers and skin care specialists, this industry has the highest share of immigrant workers. This category includes babysitters, domestic servants such as cooks and maids, as well as chauffeurs and gardeners. Because these sorts of jobs cannot be exported, worker shortages are likely to be more pronounced, forcing costs higher for businesses, economists warn. Agriculture is another industry to be hard hit. An estimated 50 percent to 70 percent of farm workers are undocumented. If farmers lost all access to undocumented workers, agricultural output could drop $30 billion to $60 billion and push food prices up 5 percent to 7 percent, according to a American Farm Bureau Federation study. The apparel manufacturing industry relies heavily on unauthorized immigrants. The clothing in stores may be made in the USA, but not always by documented Americans. These workers include everything from brick masons and floor sanders to drywall and ceiling tile installers. Expect construction delays and higher costs on that home or office building. 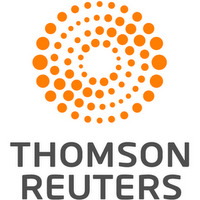 This highly skilled and highly compensated group of workers includes computer systems analysts, information security analysts, computer programmers, software developers, database administrators, and computer network architects, to name a few examples from the Bureau of Labor Statistics. A struggle to find workers is why landscaping companies turn to visa programs. A Denver area landscape business owner said he posts ads in newspapers, on Craigslist, and on street signs for positions paying $14 to $25 an hour with health care and benefits, hiring every person who shows up -- but is lucky if any report to work, according to the Times. Offering employees $100 referral bonuses also hasn't worked. An annual list issued by Manpower showed that engineering, which includes mechanical, electrical, and civil engineers, is one of the 10 hardest jobs to fill in this country, though every engineer working in manufacturing supports 20 other jobs, according to the federal government. When engineers are in short supply, companies often outsource production to countries where there's more plentiful talent. The sous chef at the Yankee Rebel Tavern on Michigan's Mackinac Island told The New York Times he was coming inthree hours early each day to do tasks once done by visa workers. With cooks, dishwashers, and servers short, the restaurant's owner has been washing dishes herself. Among our 164,000-plus foreign-trained doctors, more than 8,000 are from the seven nations targeted in President Donald Trump's first travel ban, Doctors for America says, citing Harvard data. Immigrant doctors are particularly essential to the rural health care system: Seeking visa guarantees from employers, they often choose to work in rural areas that highly trained U.S. citizens are leaving behind. Innkeepers are particularly affected by the reduction of H-2B immigration visas, especially in places such as Maine where unemployment is low. Don't bother calling housekeeping, unless it's to join up. This diverse industry includes everything from airline pilots to bus drivers, truck drivers, and locomotive engineers, but also crane and tower operators, parking lot attendants, and sailors and marine oilers, according to the Bureau of Labor Statistics. Her lawyers said to reporters she was only now being deported because of U.S. Donald Trump's "zero tolerance" policy on illegal immigration. ICE, which did not respond to questions on Friday, has said that Juarez's re-entry after her removal is considered a felony. "Mr President, you deporting me is not going to hurt just me; you're making a veteran suffer," Alejandra Juarez said at the airport. "You always say you love veterans. If you really love veterans, why didn't you pardon me?" Trump's Democratic predecessor, Barack Obama, was criticized by immigrant groups for deporting scores of non-citizen U.S. military veterans and for deporting immigrants whose only crime was re-entering the country after an earlier removal order. Trump, a Republican, broadened ICE's focus within days of taking office in 2017, saying no immigrants should be considered exempt from law enforcement.